Tips to Success in Business!! Feeling stuck at work? 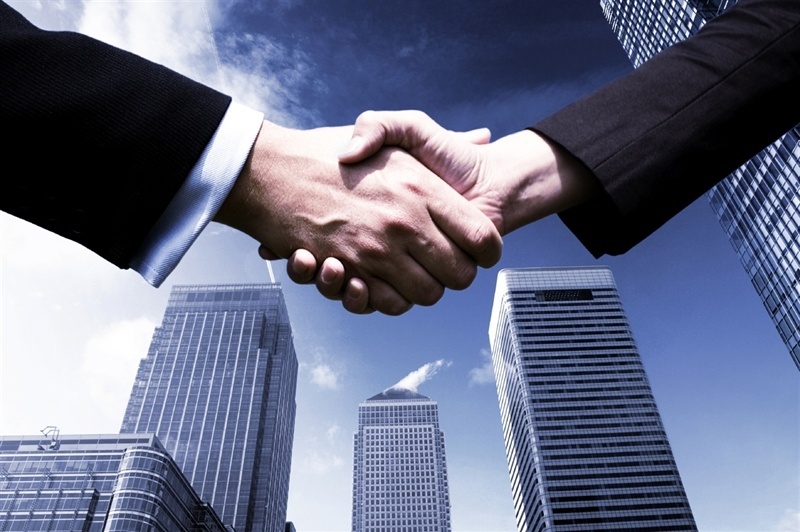 Here are five tips to help succeed in business!! 1. Treat customers like guests in your home! Without customers, your business wouldn’t exist, so be sure to put them first! Listen to feedback from customers to find things that can be improved! Being attentive will also help make repeat customers! 2. Embrace the cloud! There’s a ton of different tools available to you that can help your business! It’s important to keep up with technology and it is clear that the cloud is going to remain to grow in popularity in the coming years! 3. Learn from your Mistakes! It is easy to attribute mistakes to outside factors and brush them off, but it’s important to really get to the bottom of them and fix problems. Mistakes are bound to happen so get what you can from them! 4. Have good communication within the company! Make sure all employees feel comfortable communicating their ideas about the company. When all the employees and motivated and engaged, it will lead to an overall better product! 5. Love what you do!! Ask any of the most successful entrepreneurs out there what made them succeed and they will say it was their passion for the work. When you care about what you do it becomes more than just a job! Fast Trak Inc Book Recommendation! Here is our book recommendation of the week! This book focuses on the importance of interpersonal skills. 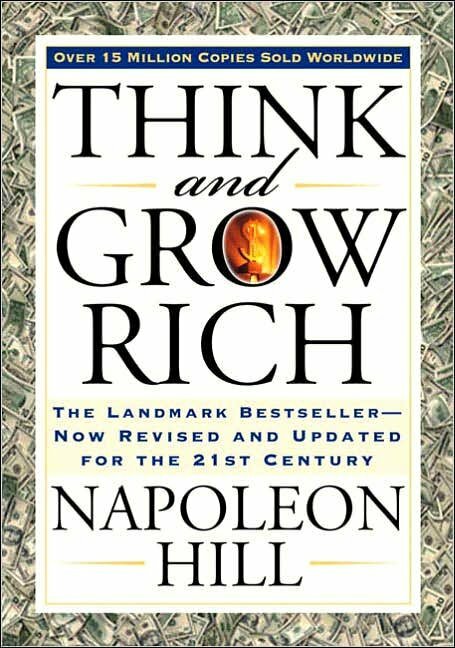 The author of this book, Napoleon Hill, was a friend of Andrew Carnegie who was the world’s richest man at a point. Hill filled the book with advice he learned from Carnegie throughout the years. It focuses on building meaningful relationships and practicing leadership that people can try immediately. Happy Motivation Monday! Here is a great TED talk about the power of vulnerability to get your week started! Fiber Optics Applications Expansion in the Oil and Gas Industry!! Happy Fiber Optic Friday everyone!! Fiber Optics have been used in the oil and gas industry since the 1990’s to help with digital temperature sensing. Now another type of fiber optic sensor, the distributed accounting sensor (DAS), has been gaining popularity and is going to add value to the fiber optic sensors currently used to monitor wells, oil and gas pipelines, and reservoirs. These sensors will help with pipeline leak detection. They have been working to fully develop this since 2007 and it is now starting to take off!! The sensing technology includes pressure and temperature gauges, distributed temperature sensing, array temperature sensing, flow measurement and seismic sensors. Since fiber optics are immune to electromagnetic interference, these monitors are a lot more accurate. The fiber optics are able to act as the sensing method and the transmission medium!! Another advantage to fiber optics is that they are able to be used at high temperatures and in high pressure environments. 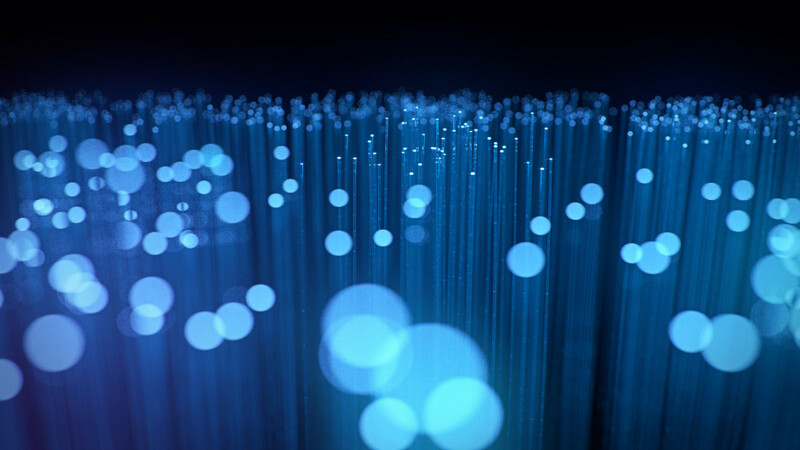 Though the declining gas prices may cause a problem for funding, researchers believe that they will not affect their research of fiber optics and the technology of the DAS will continue on. Want to continue the fiber optic Friday fun?! Read more on Rigzone! Check out this great TED talk about good leaders and their ability to make employees (or followers!) feel safe!